ABC KIDS - Let’s Play! is a fun new compilation album for the little ones to enjoy these holidays. 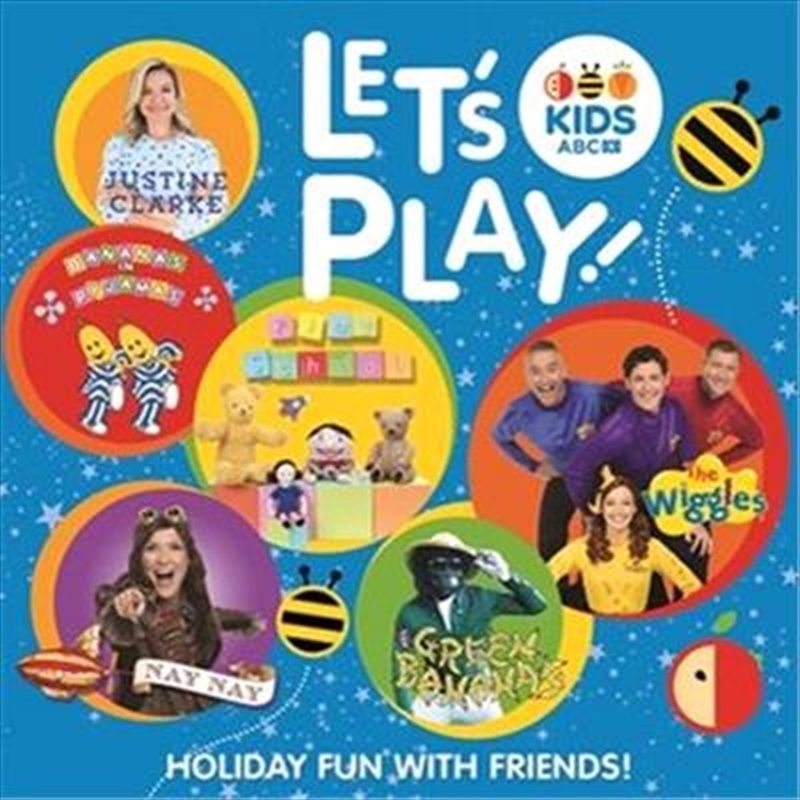 Featuring songs from all your ABC KIDS favourites including Justine Clarke, The Wiggles, Teletubbies, Play School, Giggle and Hoot and more, Let’s Play! is jam-packed with 40 wonderful tunes that children will love singing and dancing along to throughout the summer. Title: ABC Kids - Let’s Play!